First of all, I love the packaging. 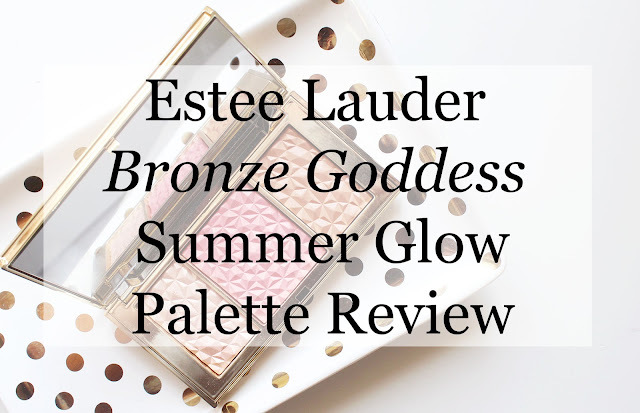 You may recall when I reviewed The Estee Edit that I talked about how much I love the classic, elegant Estee Lauder packaging. 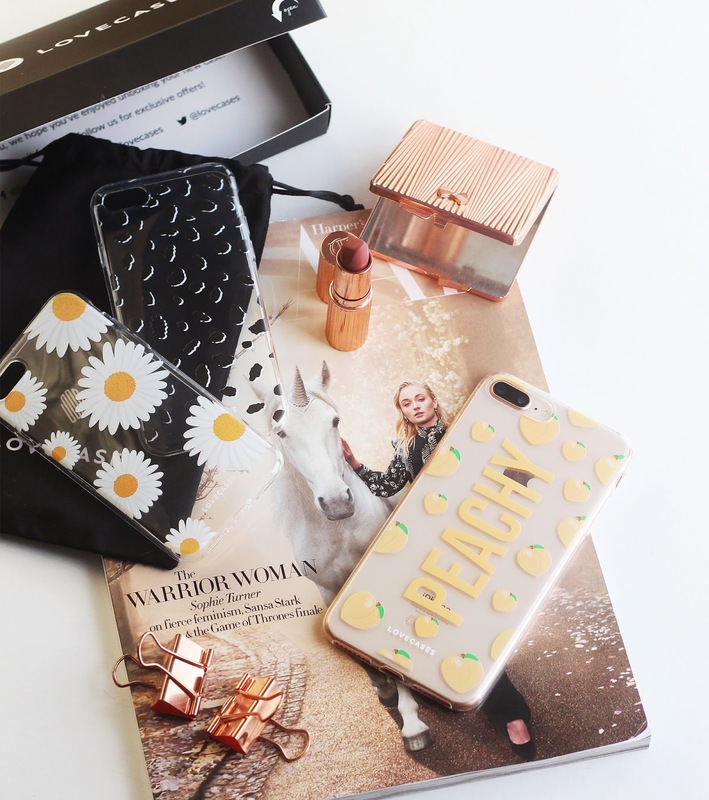 This is the kind of packaging I'm talking about! 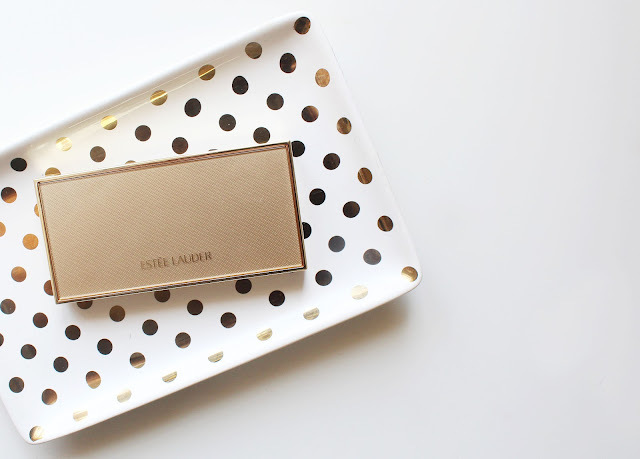 Sleek, gold and sophisticated. It's absolutely stunning. I love this compact! It's slim and light and reasonably sized but you still get a really decent amount of product. The product itself is embossed, which I was expecting would be flattened with the first swipe of a brush, but it's very solid so I think the pattern is going to last quite a long time, which is a nice touch! It's also a sign of a well made and sturdy product, in my opinion. 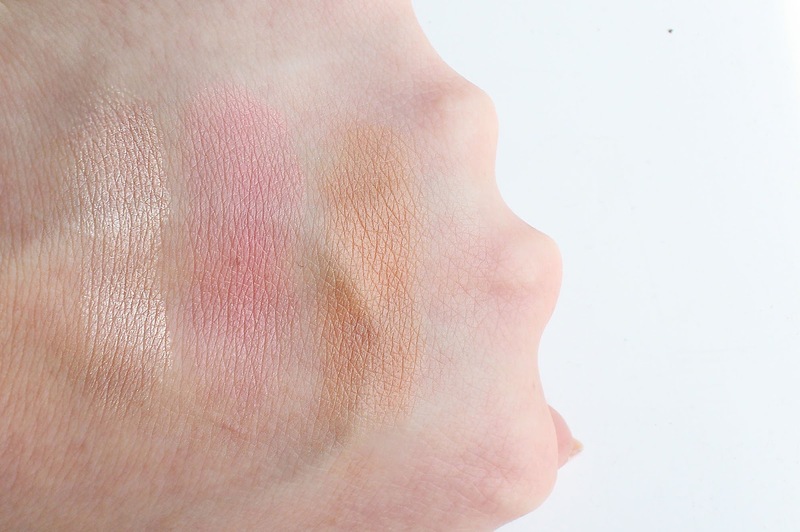 I am in love with all three shades in this palette. To say I'm beyond pleased I bought this in the end is an understatement. All of the shades are incredibly flattering, certainly on my skin tone, anyway. They're all very natural looking, which I love. The bronzer is such a beautiful shade and has only a hint of shimmer, so it really gives you a natural looking, sun kissed glow. I love it! The blusher is also stunning. 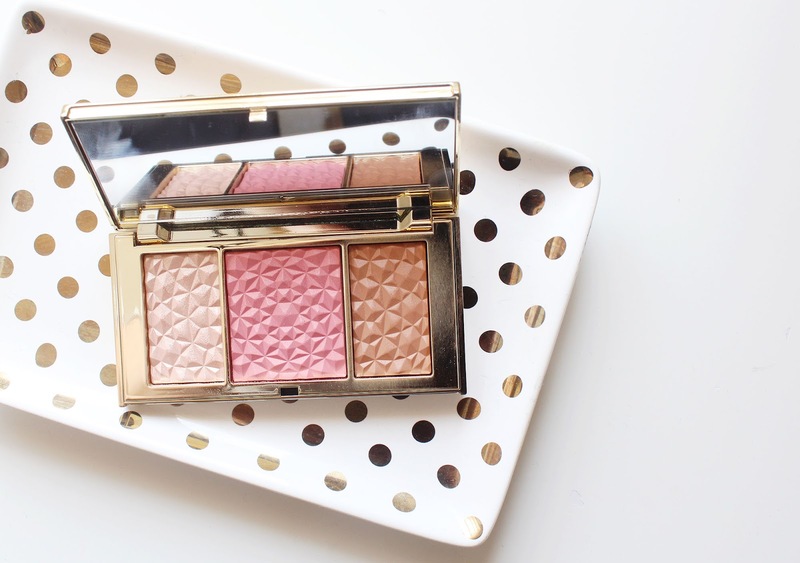 It's like a very summery petal pink, that gives you such a pretty feminine blush. Finally, the highlighter is gorgeous. It's a milky off-pink shade which is absolutely beautiful! It's subtly shimmery without being over the top. The pigments are very finely milled so it gives me a glow and is easily build-able without it looking cakey or clinging to texture. In fact, all three of the powders have a beautiful formula. They blend so easily and feel very silky soft. I definitely think I'm going to get a tonne of use out of this palette and, as I said, I'm so glad I bought it. I highly recommend it! The shades are perfect. I picked mine up from House of Fraser here.